Introducing Garrett Mansions at West End Gate, a contemporary interpretation of traditional metropolitan mansion block living set in one of London's most prestigious postcodes moments away from stylish Marylebone. 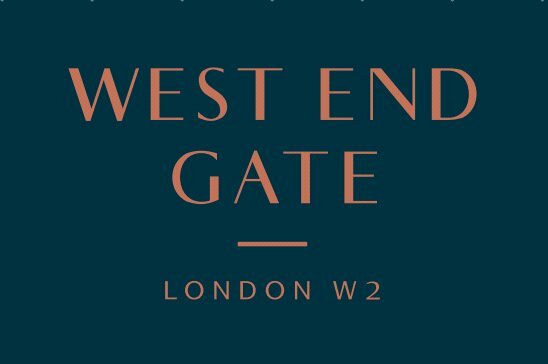 With first-class residential facilities, landscaped central garden and exemplary design, West End Gate benefits from a Central London Zone 1 location and excellent transport connections. Enjoy the close proximity to two of Londons most famous parks. Whether you prefer a scenic walk on the banks of The Serpentine in Hyde Park or delight in the captivating scent of the Rose Garden at Regents Park, you are never far from verdant parkland. High-end retailers, cafés and a spacious restaurant offering al fresco dining are among the nine commercial units at the ground level. Each one adds vibrancy and texture to Edgware Roads eclectic selection of shops and restaurants. West End Gate is positioned between the tranquil waterways of Little Venice and the stylish mansions of Marylebone. Live in an area renowned for its timeless charm and refined lifestyle, a destination long established as a desirable place to live. Residents will enjoy convenient high-frequency travel from Edgware Road station, a mere one-minute walk from West End Gate. Paddington station is a short walk away and, as well as direct links to Heathrow Airport, it is also one of the stations on the new Crossrail Elizabeth line.